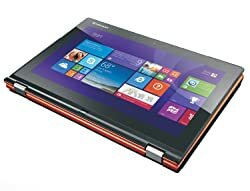 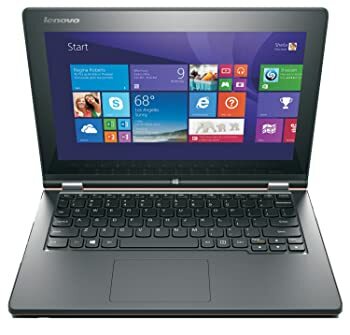 Lenovo Yoga 2 11.6" Best Buy Laptop Pentium Quad Core N3540 4GB 500GB+8GB SSD. 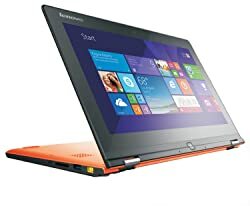 Add some flexibility to your computing with this amazing device. 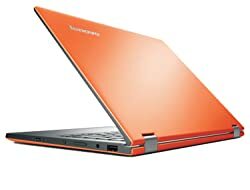 Offering multiple modes it gives you more convenience and productivity. 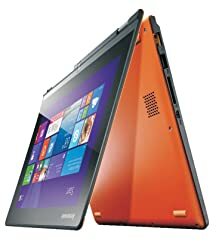 Featuring Quad Core Pentium N3540 processor, 11.6-inch HD IPS display with 10-point multi touch and long lasting battery it gives you better performance in every task.